Transforming your physical custom clothing and tailoring business store to the online platform will be a hectic task. Technology is acting as the national assets to civilize your tailoring and clothing business to the next level. There is no doubt that people have changed their way of lifestyle in wearing apparels. At the same time, the store owners of tailoring and clothing business should revamp their store to meet the needs of the younger generation customers. Is it possible to start an online custom clothing and tailoring business store in a short time? Yeah, starting an online custom clothing and tailoring business store with advanced high-end features. It is possible with the help of right online custom tailoring e-commerce store software. If tailors and clothing store owners integrate the online custom tailoring e-commerce store software in their business website, then everything will become easy. 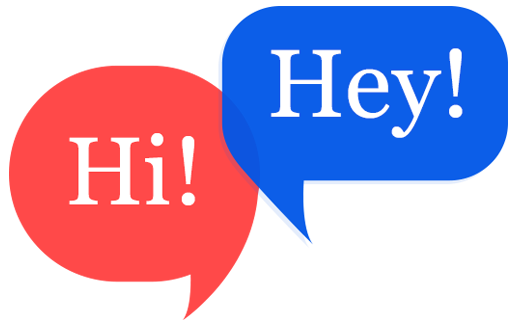 The store owners can track the visitors, payouts easily. Store owners can easily manage their business, schedule their appointments etc.. Starting an online tailoring and clothing business store similar to others will not make a big difference. In today world, providing the seamless experience for the customer plays a challenging role. How can store owners create a seamless experience for their customers? Store owners can create their clothing & tailoring business store with advanced features like a 360-degree rotational view of an apparel. Store owners can also integrate latest features like augmented & virtual reality to fulfill the customers need and attract the end-user. Offering seamless experience for their customers can easily increase your website traffic. Fit4bond – online tailoring software is a unique and authoritative business software especially for custom & bespoke tailors. Fit4bond supports for all business people who have a dream to build an e-commerce tailoring & clothing business store with exuberant features. 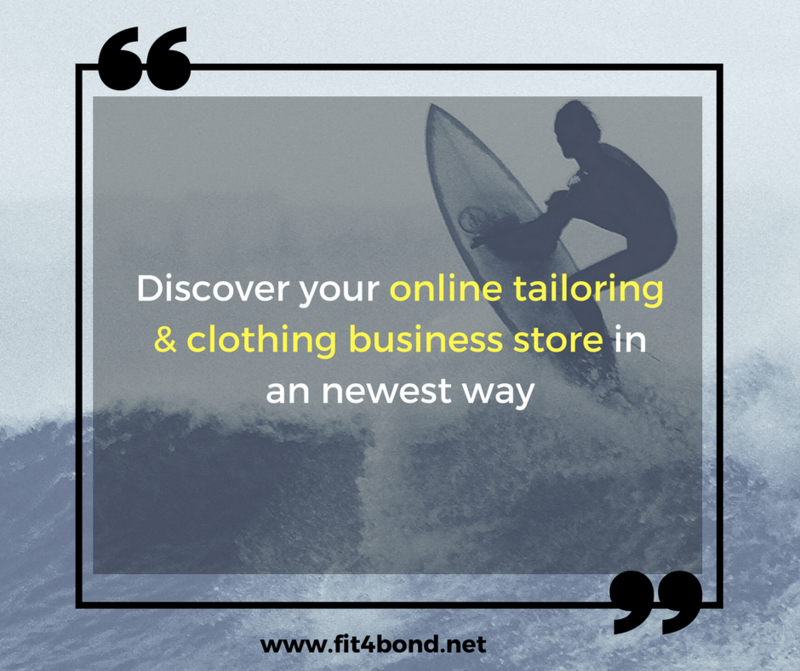 It is time to build your online tailoring & clothing business store with Fit4bond. 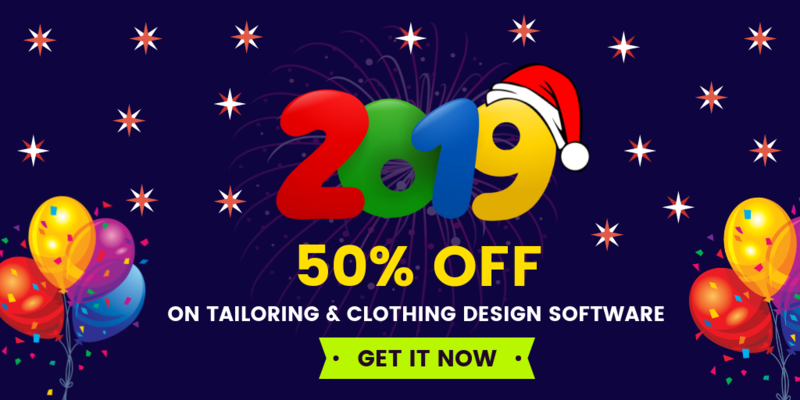 online ecommerce tailoring store software, online custom tailoring store software, online custom clothing and tailoring business store, online tailoring software, online tailoring business store script, custom tailoring business store software, online cloth customization software, custom tailoring software.